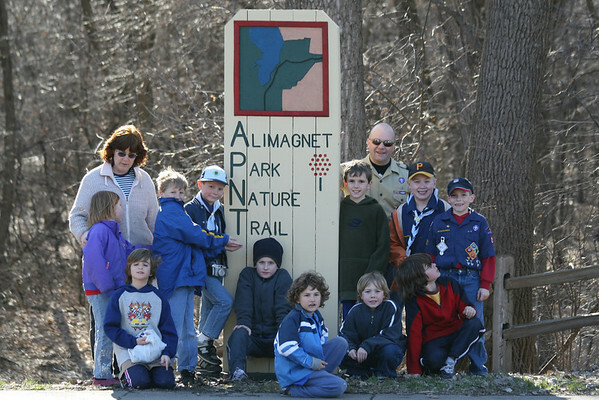 Enjoy viewing photos of the many adventures of the Cub Scouts of Pack 205 of Apple Valley, Minnesota. 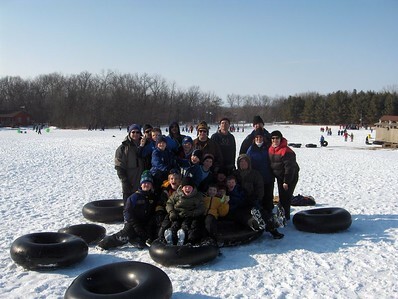 See how much fun they have while they go places, meet new friends, and build things. 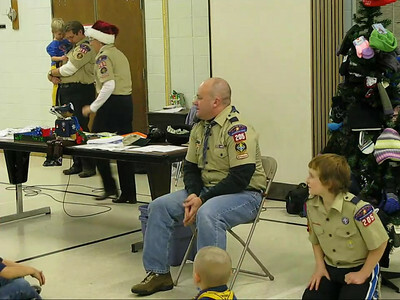 Scouts learn to "Do Your Best," the Cub Scout motto. 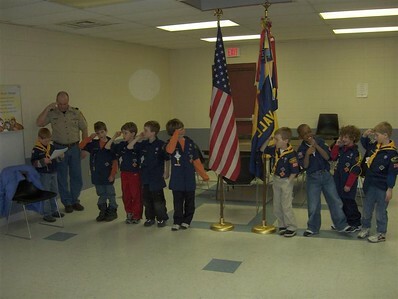 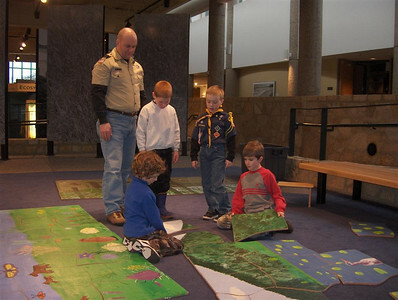 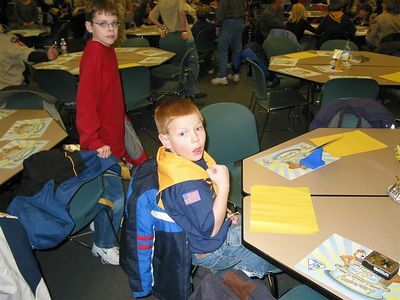 Cub scouts are part of Boy Scouts of America, the nation's foremost youth program of character development and values-based leadership training.